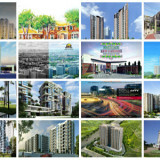 Sobha Developers have travelled a long way to reach the heights of success. 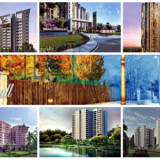 Over the years Sobha Limited has delivered great projects capturing the minds of many people and promise to keep this faith over the years to come. 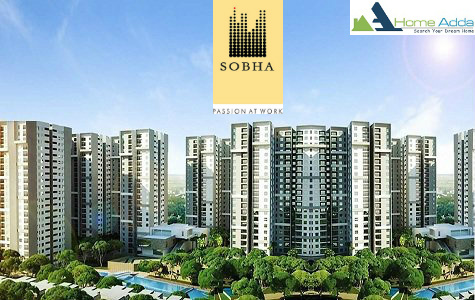 Sobha believes in maintaining the quality of robust engineering and timely delivery all at an affordable price. The Company’s residential projects include apartments, row houses, villas, luxury and super luxury apartments consisting of world-class amenities. 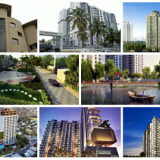 Sobha Developers believes in maintaining environmental friendly techniques hence, in all its projects they have built up facility for water harvesting and high safety standards. 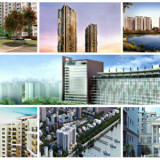 Headquartered in Bangalore, Sobha Developers are coming up with many new projects for the Bangaloreans. All these projects are designed and planned by the best engineers and architectures to provide you with a spacious, luxurious and comfortable home in the Silicon Valley of India. These apartments are sited in a serene location but within the city limits giving you a proximity to all the civic utilities of life. 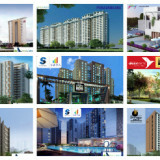 If you are planning to buy an abode in Bangalore you can check out some these great projects by Sobha Developers which are sure to keep you amazed. 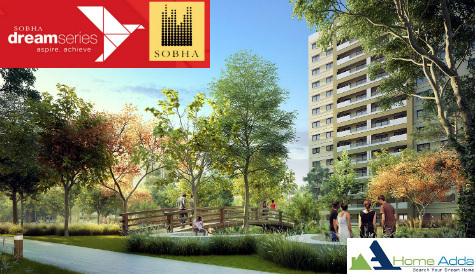 Sobha Square a new Pre launch project by well-known class A category builder Sobha Limited that is located in Kogilu Cross of North Bangalore. It offers 2 & 3 BHK Apartments with total built-up area of 4 acres and starting budget from 94 Lakhs onwards. Sobha Gateway Of Dreams a ongoing project by leading builders Sobha Limited offering more living space and built on 30 acres of land located at Panathur Road in East Bangalore. Sobha Gateway of Dreams comprises add up to number of units of 1800 with starting budget of 55 Lakhs onwards which is to be finished in the year 2018. 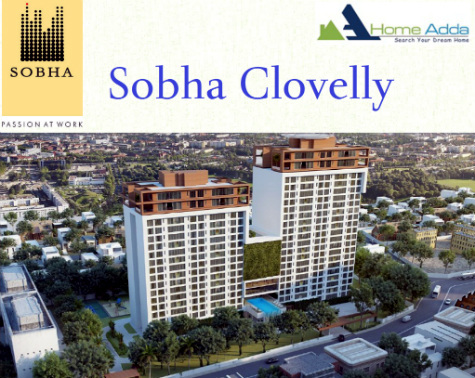 Sobha Clovelly is an Ongoing Project by real estate Icon Sobha Limited, which is located in Padmanabha Nagar, South Bangalore. 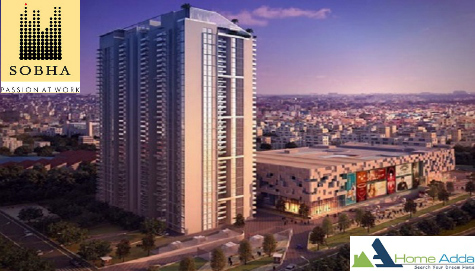 It offers 3 and 4 BHK Apartments, which will be covering 3.25 acres of land area, total no. of units is 137 with Starting Budget of Rs 1.84 Crore which is excepted to finished in the year 2019. Sobha Dream Acres is an Ongoing Venture by one of the top builder, Sobha Limited located at Panathur Road, Balagere which belongs to East Bangalore. Sobha Dream Acres offers 1 and 2 BHK Apartments with total built-up area of 80 units with starting budget from 35 L and expected to be completed in the year 2018. 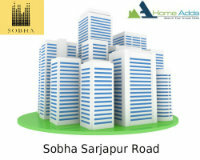 Sobha Silicon Oasis is situated in Hosa Road on South Bangalore, spread over a wide land area of 15.19 acres. It offers 2 and 3 BHK Apartments with a host of luxurious amenities with starting budget are from Rs 75.07 Lakhs and possession year is 2017. Sobha Indraprastha is a Luxury Apartment by Sobha Limited situated in Minerva Mill, Rajajinagar of West Bangalore. This project is tallest, ritziest private tower brags of an endlessness pool on the 37th floor, which spreads across a land area of 9.36 acres offering 3 & 4 BHK Apartments and relied upon to be finished in 2018. Sobha Canvas is a ready to move in Apartments by Sobha Limited situated in Devanahalli, Bangalore. 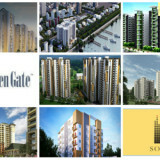 It offers a total of 95 Apartments with total built-up area of 1,394 to 3,822/sft sq.ft and cost going from Rs 58 lakhs. 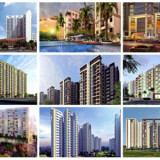 Sobha canvas has approvals from BIAAPA and also has approvals from all the major banks. The project covers 10 acres of land area. 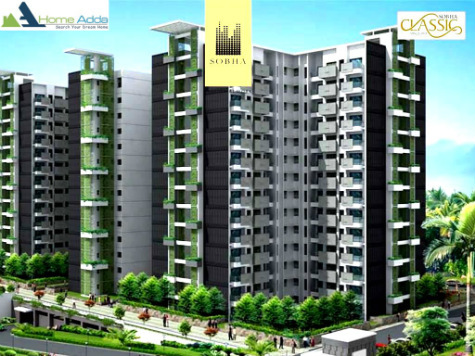 Sobha Classic is a Luxury Apartments by Sobha Limited located Off Sarjapur Road, Bangalore. 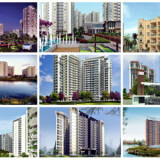 It offers 3 BHK Apartments with total built-up area of 6.9 acres and offering Classic 243 Units. This project is Approved by all leading banks and has Sanctioning Authority BBMP and offers the best amenities like Fully equipped clubhouse, Jogging track, Swimming pool , Cardio and weight training gymnasium, Children’s play area, Separate steam rooms for men and women with changing rooms, Meditation room, Rappelling wall, Two community spaces, Billiards, Table tennis, Fooseball, Half basketball court and Carrom. 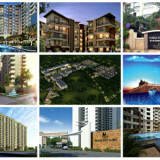 Sobha Daffodils is a super Luxury Ventures by Sobha Limited located in HSR Layout, Bangalore. Offering 3 BHK condo with Total Built-Up Area of 1748 sq.ft to 1805 sq.ft and offering 432 of the best luxury apartments with the best amenities like Swimming pool and club house. Sobha Sarjapur Road, a new upcoming project by top builder Sobha Limited in the premises of the IT hub of the city located at Sarjapur Road, South Bangalore. Sobha Kanakapura Road, a new residential project by Sobha Limited situated in Kanakapura Road, South Bangalore. 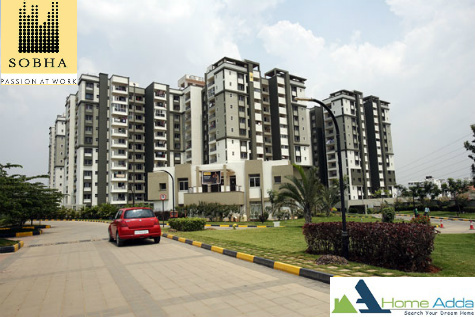 It has been blessed with sparkling transportation facilities and excellent connectivity to major areas of the city like Bannerghatta Road and Electronic City. 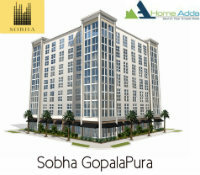 Sobha GopalaPura is located in GopalaPura, West Bangalore. 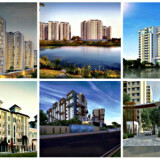 This project by Sobha is mainly concentrated on competitive price, unlike other projects.